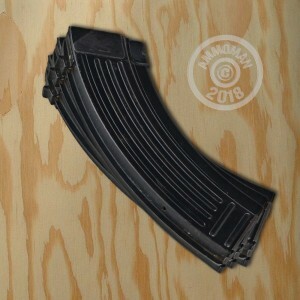 3 PACK OF YUGOSLAVIAN SURPLUS AK-47 MAGS! Available in packs of three, these are the best surplus steel mags on the market! Check Local Magazine Capacity Laws Before Ordering!